* Open Photoshop, PaintShop Pro or GIMP. Photoshop costs a lot of money, PaintShop Pro somewhat less but GIMP is a free, open source program that mimics a lot of Photoshop’s functionality. All programs will allow you to quickly convert your PDF files. * Open your PDF file. If the file is multiple pages, you are given the option to load them as Layers or Images. Select Images so that each page opens as a separate image file. 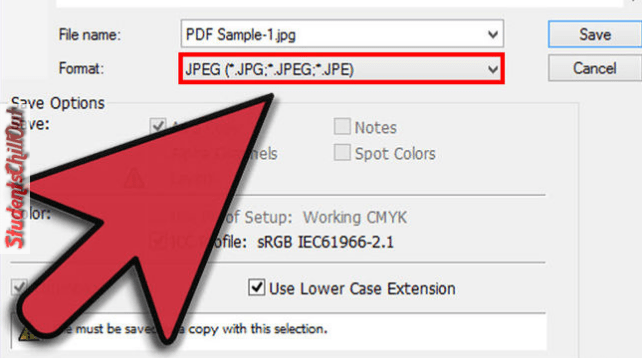 If you select Layers, it will be difficult to convert the entire PDF document. * Save/Export each image as a JPG. 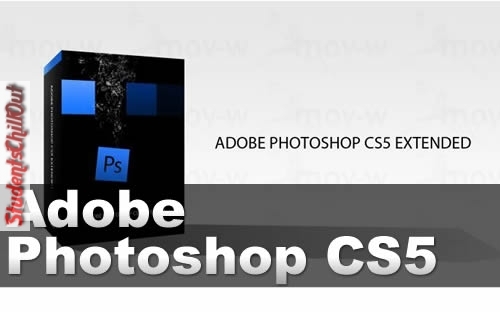 In Photoshop or PaintShop Pro, click File and select Save As. Select JPG as the file type. You can then choose the quality that you would like to save the JPG as. 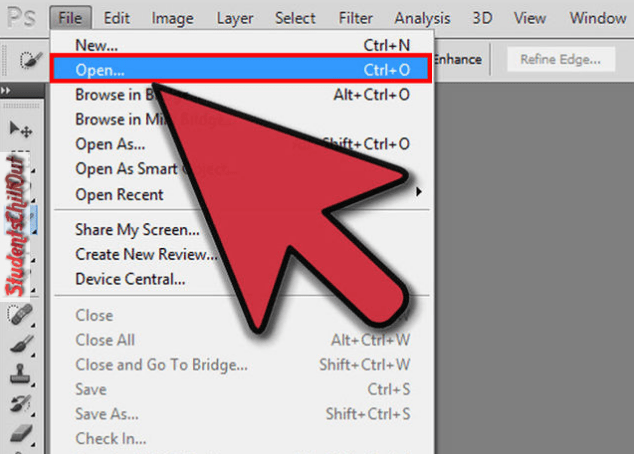 For GIMP, click File and select Export. Choose JPG from the dropdown menu of formats. Choose the quality of the JPG you want to make. Repeat this for each of the individual pages. ← You wont believe what this guy did when he saw a thief in his house!